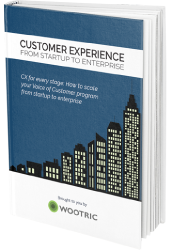 The Wootric blog brings insight, how-tos, and good advice to professionals that are taking a cross-functional, rigorous approach to boosting customer happiness. Whether you are in Customer Success or Support, Product Management, CX, or Marketing, there is something here for you. Here are the articles that were viewed, shared and bookmarked the most in 2016! More than one CSM has told us that they shared this article with their counterpart in Product! 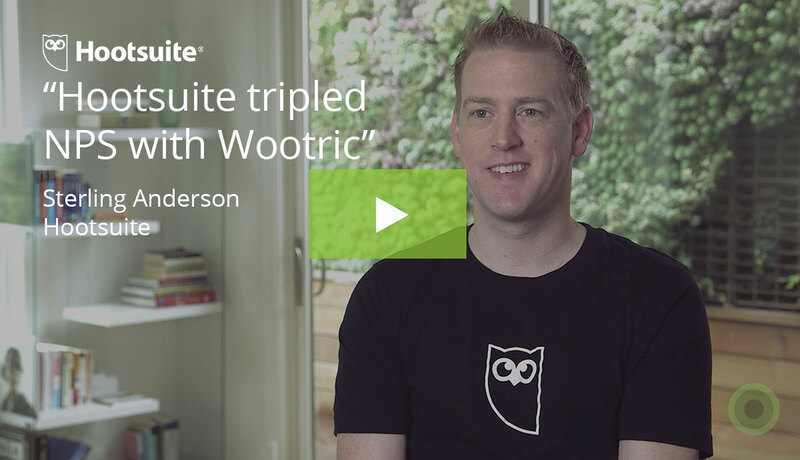 At Wootric, we are passionate about helping teams align around customer happiness. When you isolate NPS score by segment, you will know which group of users are your happiest. Ideally, you can make all user segments happier. But since most businesses need to make trade-offs, segmentation lets you prioritize improvements that boost NPS among user groups that drive the most revenue. The guest post from our friends at Product Plan lays out the basics for designing an effective map for developing your SaaS product or application. 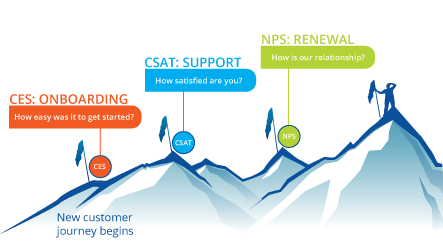 Is the Sales team excited about NPS? 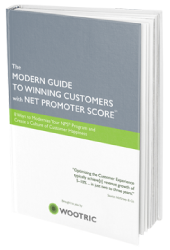 Here are four ways that Net Promoter Score impacts Sales. Every company says “we put customers first. ” When an Account Exec includes your company’s NPS story in a sales pitch, they prove it. Understand what NPS does well, and what the limitations are. 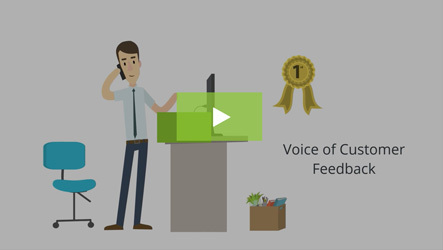 Gathering feedback in more than one channel can help you hear from more of your customers, but is it worth it? This article guides you through use cases so that you can make that determination for your business. We want to thank all the customer happiness advocates out there for staying connected to Wootric this year. 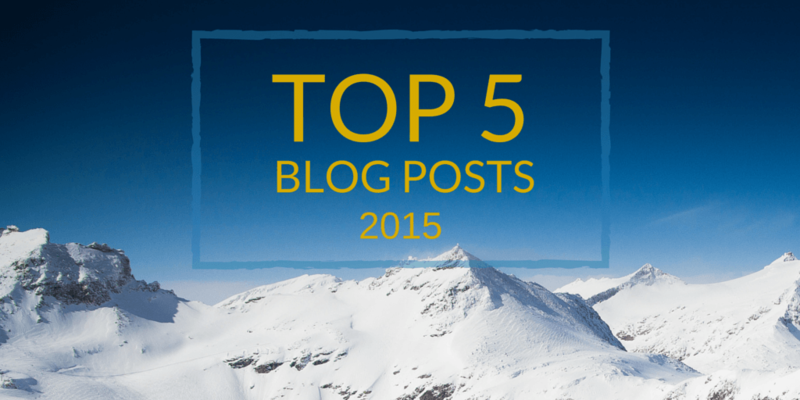 You are the inspiration for this blog, and we love that you are on this journey with us. We’ll be back in 2017 with more insight to help you win customers for life. Win customers for life. Subscribe to the Wootric blog!